I have to say, I’m pretty excited MILO got a CHOICE Magazine Shonky Award this year for the star rating disconnect! THEN seeing a Milo ad on TV tonight with a young sports dude and a catchy tune making milo an integral part of his routine and success. The word “FUEL” was even used. 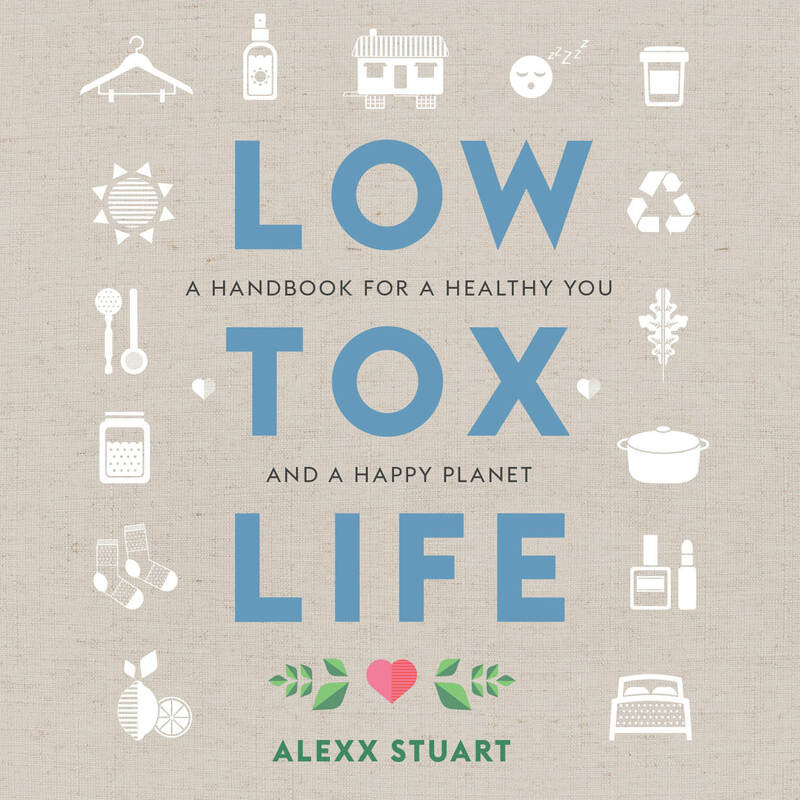 Part of living a low tox life is being conscious of our choices and their impact not just on us but the world. Nestlé is a company who have been known to send ‘health experts’ door to door in 3rd world countries to share how formula is better than breast milk and they’ve also been known to buy up water in small towns. Just. No. Good. They really do stretch that truth as far as it will go to try and look like they’re nourishing our kids. I prefer to call a sweet a sweet, and Milo is exactly that at 46% sugar, but it’s also a highly processed food and I’m always of the belief that our go to’s should be whole food ingredient snacks as our every day base and then you go with the flow on the odd occasion when that’s all that’s on offer and your child says yes. Panic? Not worth it, unless of course there’s an allergy. It’s one glass. They’ll be fine with a rock solid wholefood base at home. Curiously, 2 of Milo’s 4.5 star rating is apparently based on the fact that Nestle recommends serving it with skim milk. A health star rating should be based on the product itself, not a theoretical serving suggestion. I don’t believe that the more the stars the healthier the food – It’s WAY less complicated to think ‘the less the packets and the more the produce, the healthier the diet in general’. Not that packets are ‘bad’ as there are some awesome go to’s out there these days, it’s simply that the emphasis on produce is way easier than deciphering rating systems and endless complicated ingredient lists and catch phrases. Check out the article here from CHOICE. It’s moments like this that keep me inspired to make alternatives to these highly processed foods, which I’ve added a bunch of to inspire you too below. And please note to newbies in our community: These sorts of exposés aren’t accusing people of being ‘bad’ people or doing ‘wrong’ by eating or drinking anything I might do an exposé on. You’re talking to the ex-queen of pop tarts, lean cuisine, mixing milo into melted ice cream and eating microwaved popcorn. It’s to hold accountable the companies who market food as this and that, who turn out to not be ‘all that’ and it’s an offering to help you find new things to try if you wanted to move on. No person is ever judged for what they don’t know, nor for their choices around these parts and giving up Milo would make anyone sad. 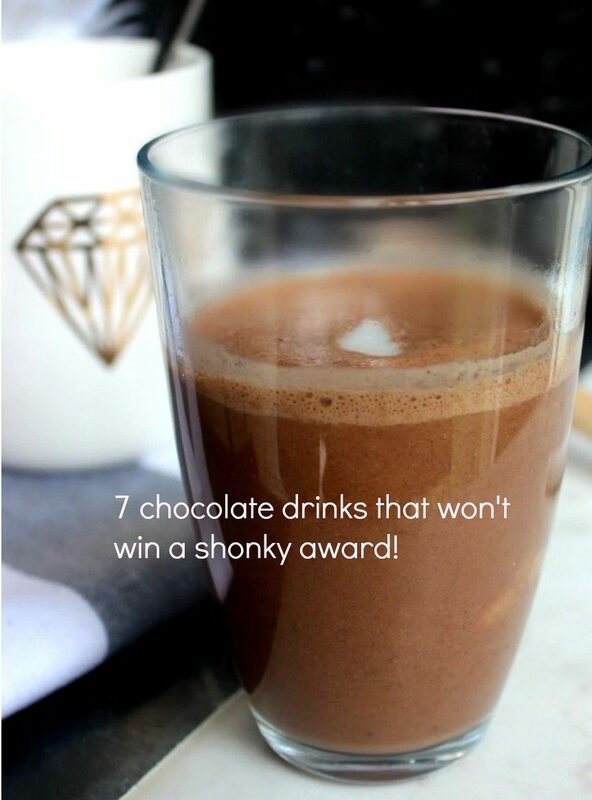 That’s why I’ve put together a list of 7 nourishing chocolate drinks that definitely won’t win a shonky… so you can have a Milo-style drink without filling your bod with nasties. 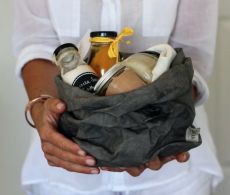 3 from the Low Tox Blog and a few deliciously inspiring ones from online recipe making ninjas that you will love. 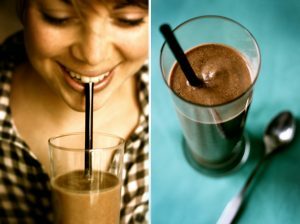 Any of the hot chocolate ones you could blend as cool smoothies too – Feel free to experiment whatever the time zone you’re in right now. 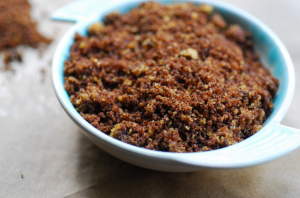 This is my very own I Can’t Believe It’s Not Milo recipe – it’s the perfect non-shonky alternative. It’s still definitely a treat food though so make sure you don’t have it every day! 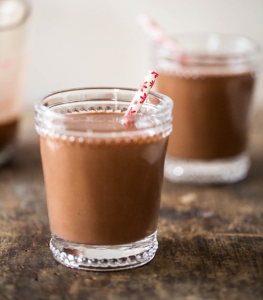 This recipe from Oh She Glows is full of all the good stuff we love like almond milk and dark chocolate. Looks delicious right? 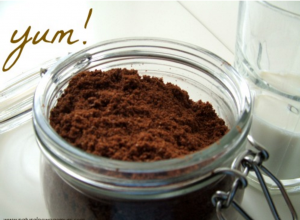 I created this recipe for busy families who rely on Up & Go style quick breakfast beverages. You can whip up your own wholefood version in just a few minutes and it’s much better for you and heaps cheaper in the long run. 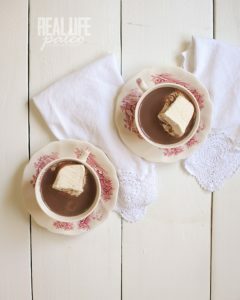 Sometimes you just need a lovely warm treat after dinner – this peppermint hot chocolate from Against All Grain is a great alternative to those packaged powdered hot chocolates. I love Danielle’s work! Um. Yum from My New Roots. If you’re experience gut issues go for a Dutch processed cocoa as raw can be a little hard on the tummy, and if you live in our nanny state here in Aus, you technically can’t eat hemp seeds. Someone needs to tell the politicians that it’s an EXCELLENT and sustainable way to incorporate protein variety and that no one’s going to get high from hemp seeds. Sonia from Natural New Age Mum has blended nuts and seeds into cocoa and a few other bits, to create a nutrient packed Milo alternative. Blending in some extra cashews into the almond milk is the clever trick that makes this hot chocolate by Krissy from Her Nourished super indulgent tasting! The best thing about living a wholefood life is that you don’t even need to give up milkshakes and hot chocolates or even chocolatey powdery goodness that you *may* want to mix through your ice cream! You just do it all in a way that uses real ingredients with the nutrients in them in the first place, instead of the processed stuff that adds them all back in and often synthetic nutrients, too! 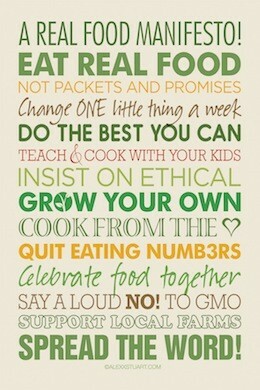 So there you have it, plenty of delicious options, right? If you fancy sharing your REAL chocolate drink efforts feel free to hashtag #lowtoxlife or @lowtoxlife on instagram. 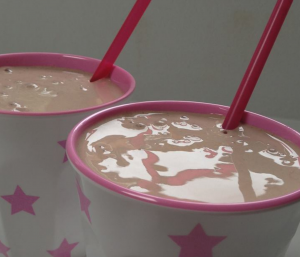 Alexx, your chocolate breakfast shake is now a staple in our house – our 18 month old LOVES a taste of mummy’s special shake and now even has some in her own little sippy cup (I limit it because she’s still young and it’s raw cacao). I love how easy it is to put together and it tastes amazing (and this is from someone who never like chocolate milk growing up). I also find it’s awesome after swim or workout.